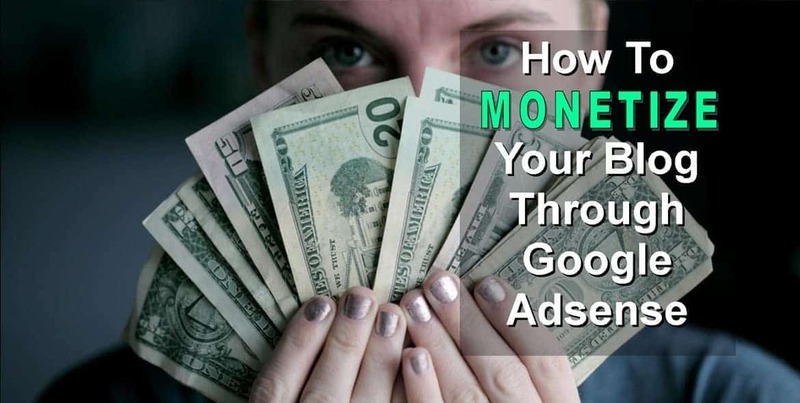 How To Monetize Your Blog Through Google Adsense? If you’ve been blogging for some time now, the thought of earning money to support your blogging passion may have crossed your mind. 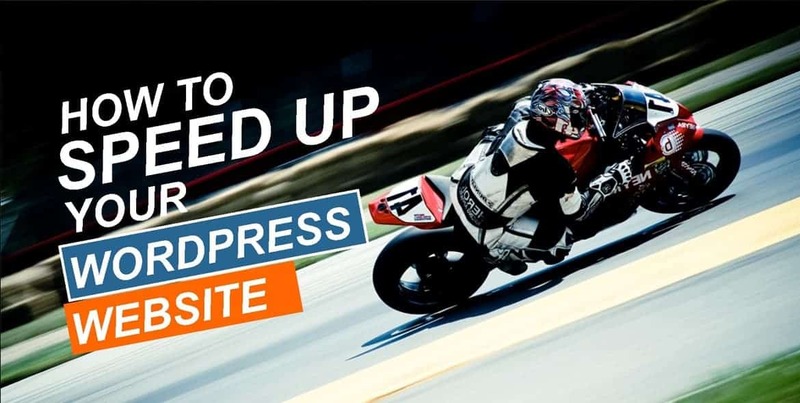 You probably heard about others who successfully monetized their blogs, and you’ve finally decided to have a go at it, yourself. 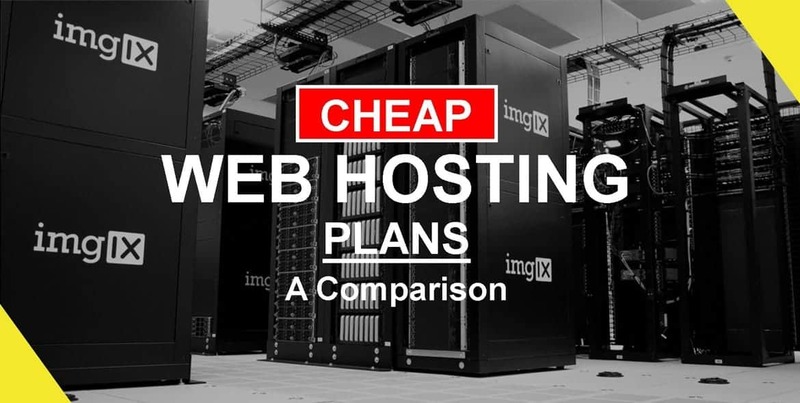 Fortunately, there’s a program that allows bloggers and website owners to … Read moreHow To Monetize Your Blog Through Google Adsense? 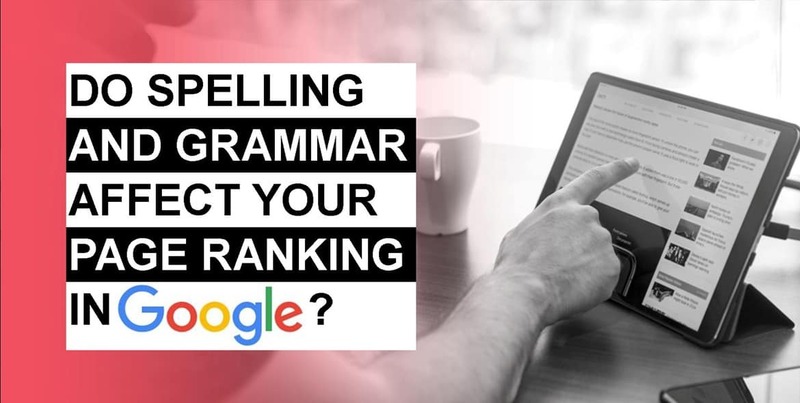 Do Spelling & Grammar Affect Your Page Ranking In Google? When you come across a web page that’s riddled with spelling & grammar errors, what’s your initial gut reaction? Most likely, you’re going to hit the back button in an instant to exit the page and search for a better one elsewhere. There’s just no way you can trust any publisher who can’t be bothered … Read moreDo Spelling & Grammar Affect Your Page Ranking In Google?